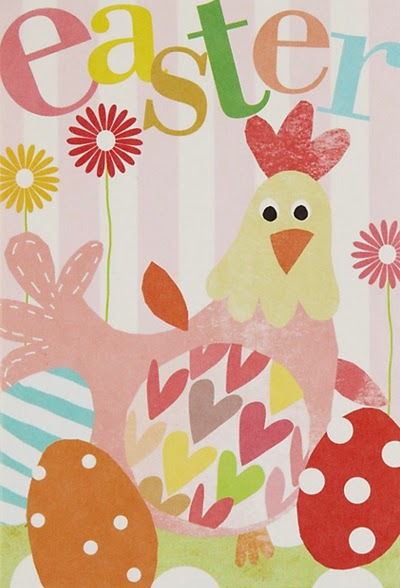 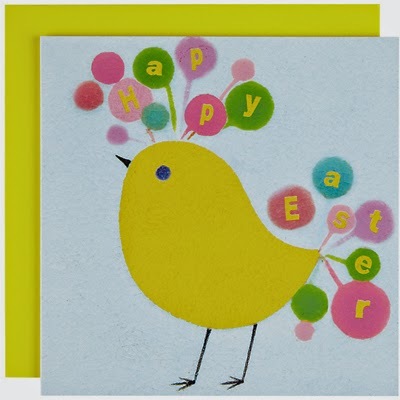 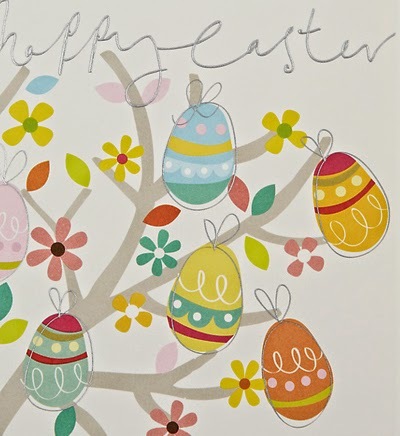 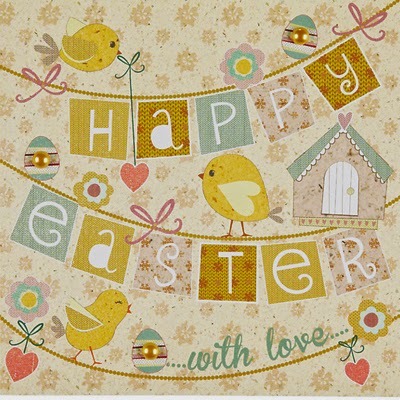 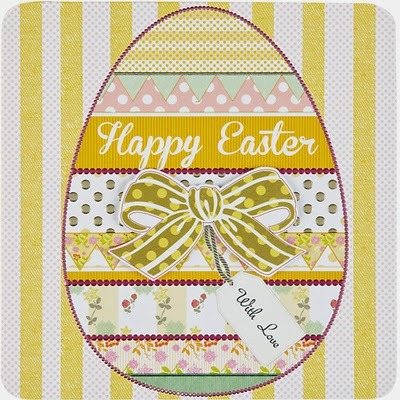 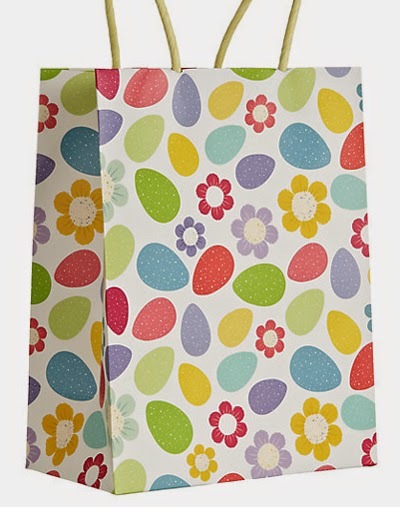 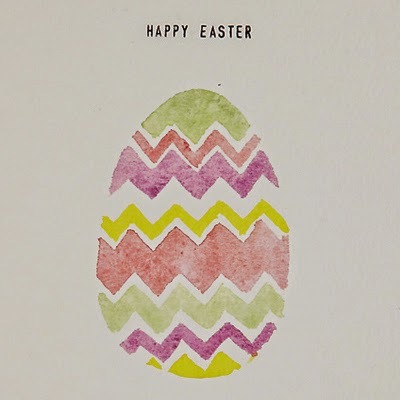 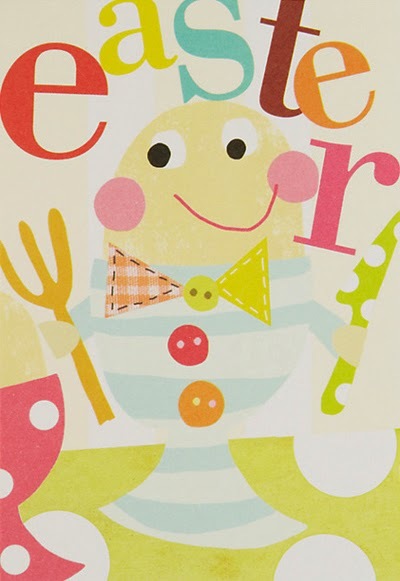 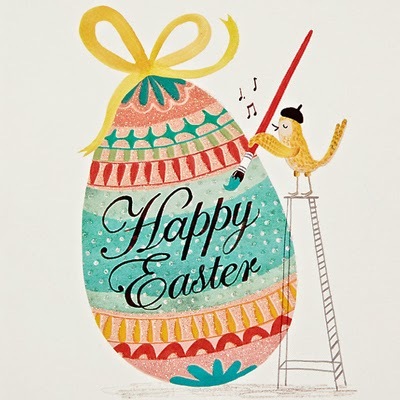 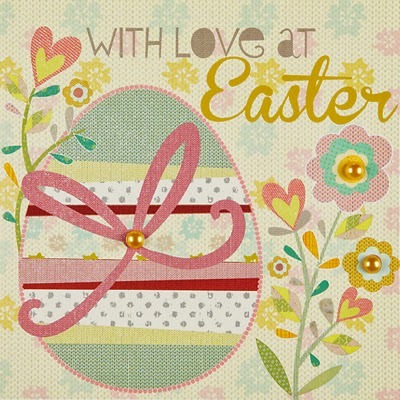 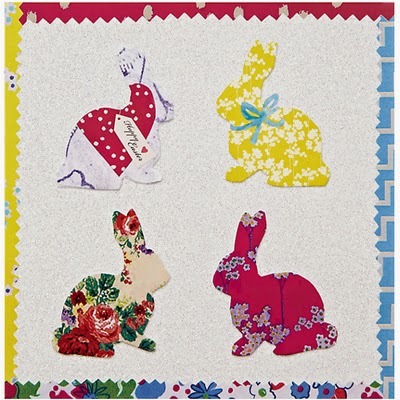 It is my last day for Easter cards and we start with John Lewis who this year are stocking designs by Laura Darrington, Caroline Gardner, Cardmix, Susan O'Hanlon and Woodmansterne. 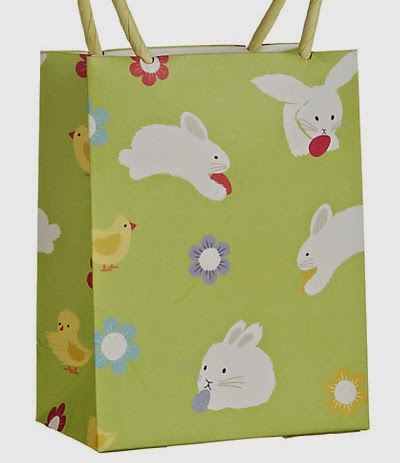 Their own range centres on a bunny rabbit design on fresh green and colourful eggs. 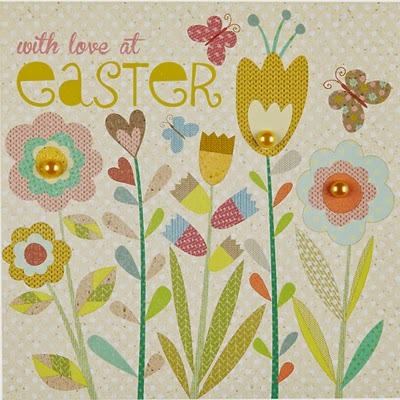 Some card designs are still available online or in John Lewis stores now along with decorations and gifts.